The lack of eligible drivers in the Red Bull junior programme gave Toro Rosso a problem with its 2019 driver line-up, especially when it was announced that Pierre Gasly had been promoted to Red Bull. In his place, the team has gone back to Daniil Kvyat for next year, but there was still a problem with the other seat. 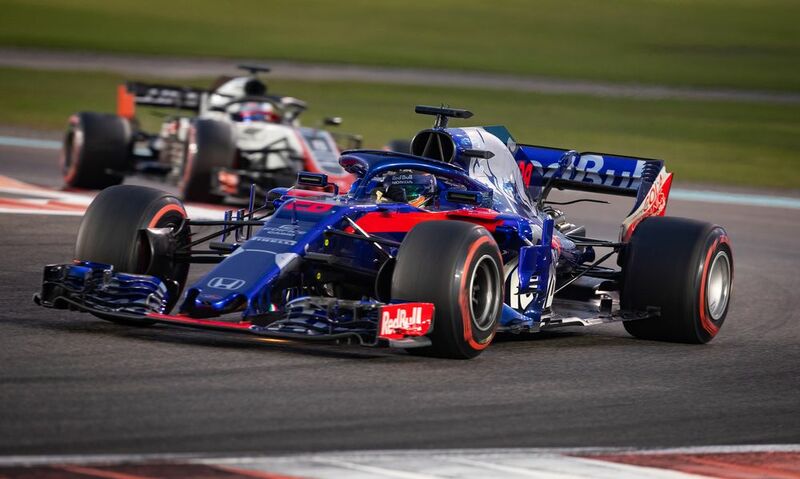 Brendon Hartley has done OK, but OK is rarely enough for Toro Rosso and despite no immediately obvious replacements, his seat has been under threat. By finishing second in the European F3 championship and winning in Macau, Dan Ticktum is on the verge of having enough points for an F1 super licence. 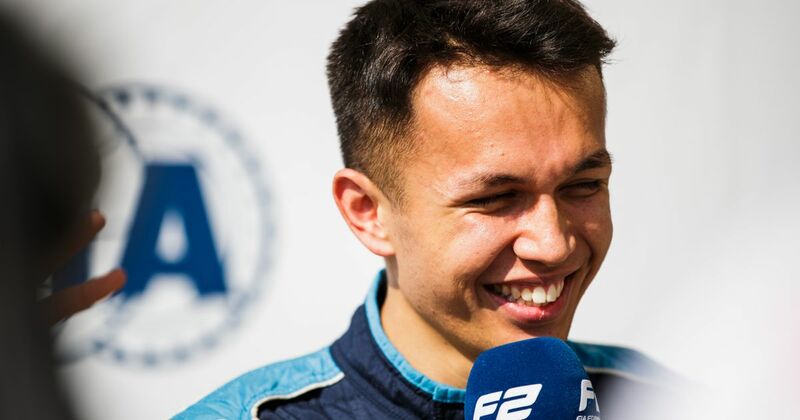 But trying to get him into F1 for next year would be a rush, so the team has been looking elsewhere for a driver, with sights apparently set firmly on 22-year-old British-born Thai driver, Alexander Albon. 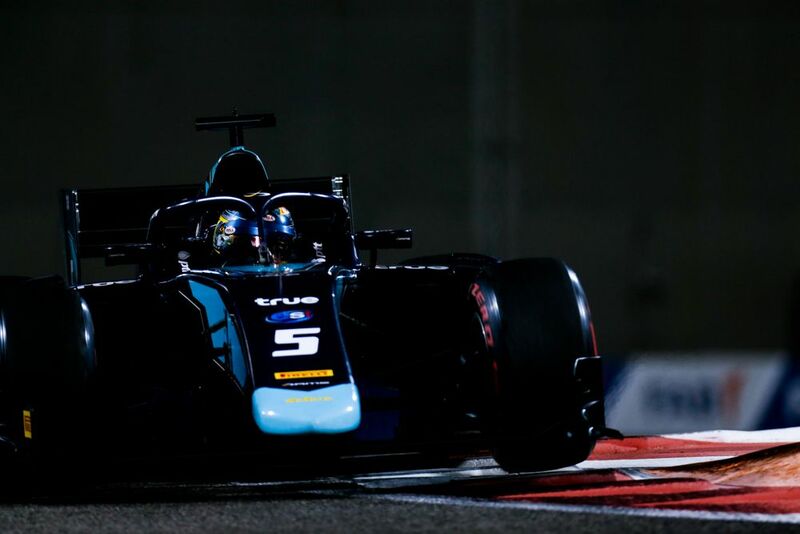 Albon was dropped from the Red Bull junior driver when he was much younger, but in recent years has impressed many with his performances in GP3 and Formula 2. He ended up third in the F2 championship this year behind George Russell and Lando Norris and looks very much ready for F1. So what was stopping Toro Rosso from signing him months ago? In September, Albon joined Sebastien Buemi at Nissan for the upcoming fifth season of Formula E. Pretty much since then, Red Bull has been trying to strike a deal to get him out of that contract and into an F1 car. Albon was conspicuously absent from the first Formula E test in Valencia; while he was listed as on the official season entry list and as a driver for the upcoming pre-season test in Saudi Arabia, it appeared to be more like an administrative formality than a signal that the Toro Rosso situation had come to nothing. “Nissan e.dams and Albon have agreed to part ways with Albon exiting his contract to take up a different opportunity in motorsport. That’s a pretty short Formula E career - he never even drove the car! Unless we’re putting two and two together and getting five, it seems incredibly likely that the “different opportunity in motorsport” is the Toro Rosso drive. Amazingly and unusually, Albon is poised to join an F1 team despite having never driven an F1 car and probably won’t get the chance to until next year. As for his replacement in Formula E? Oliver Rowland is a likely candidate having tested in Albon’s place in Valencia, but Nissan won’t be announcing the second driver until a launch event on 30 November.